1. Special insight into San Diego and Lake Tahoe resorts. 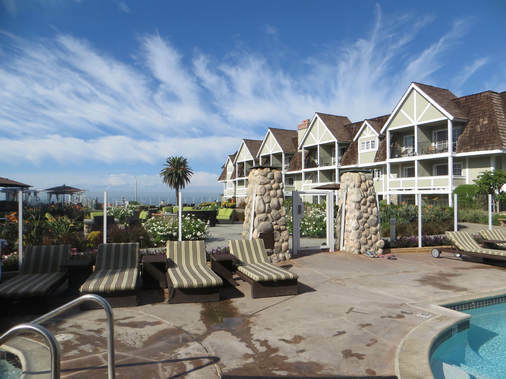 Want to know how far of a walk it is from the Carlsbad Seapointe resort to the beach? Want to know which North Lake Tahoe resorts are true ski-in/ski-out? Call us! 2. Assistance with negotiating the price and terms of your offer. 3. Targeted mailings at select resorts. Are you only interested in buying a Week 27? We will send a postcard mailing to all owners of that week to see if anyone is interested in selling. 4. In-house escrow service at reduced cost, if agreed upon by all parties. ​5. 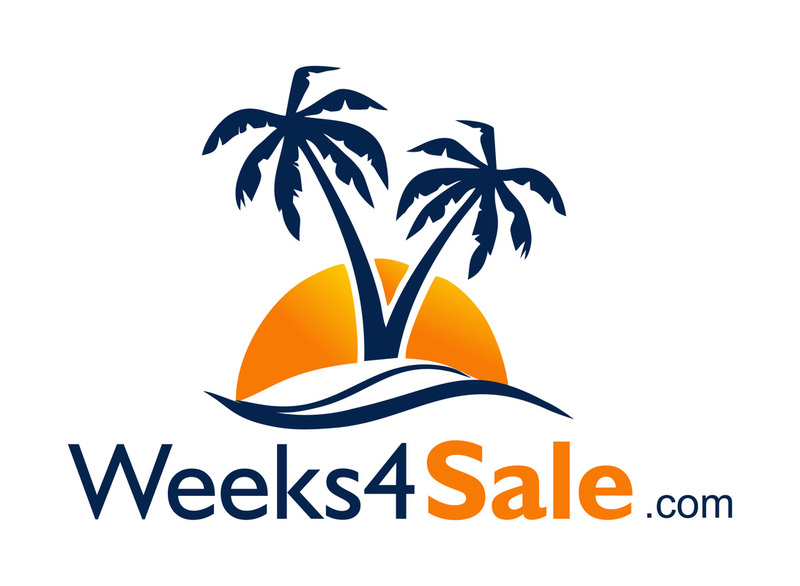 Free access to our TimeshareMLS listing of what's for sale on the market. Find something you like? Call us and we'll help put together an offer for you.